You are here: Home / CELEBRATIONS / Ready.Set.Eat! 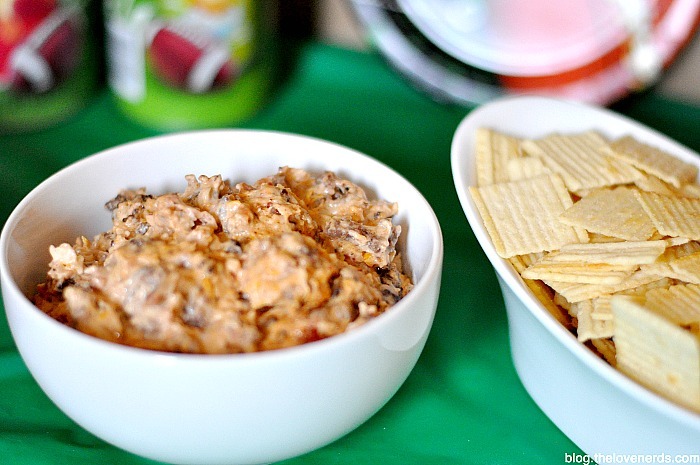 BBQ Bacon Cheeseburger Dip for the Big Game! BBQ BACON CHEESEBURGER MAKES A PARTY FOR THE BIG GAME BETTER, EVEN FOR NON-FOOTBALL FANS! I am going to be honest, I’m not a huge football fan. I always enjoyed going to high school football games, feeling the energy of the crowd, and hanging out with friends, but I never spent much time watching the game. I remember many Sundays with games on all day, but my nose was in a book instead. So when I told my family this weekend that I was hosting a party for the Big Game this weekend, they all got a good chuckle. A football party includes all the things I love though – friends, a fun day inside in the winter, and awesome food! We actually have friends coming in from Iowa, so I’m really happy we get to see them and spend time together. Plus I like watching the commercials and half time show and having an excuse to make cute decor. You see, it’s really about the party aspect of the Big Game Party for me. So if throwing a party for the Big Game makes him happy, that is a very small price to pay .. especially if it includes this BBQ Bacon Cheeseburger Dip! This dip is definitely better kept warm in a crock pot. However, if you don’t have a large crock pot to cook it in and are worried about size, you could also prep it on the stove and melt everything together and then transfer it over to one of the smaller crock pots. This is something I plan on doing for our party with any dips because my Sweet and Sour Meatballs will be in our big crock pot. YOU MIGHT ALSO ENJOY MY OTHER SLOW COOKER RECIPES OR APPETIZER RECIPES! I am so excited for the game on Sunday!!! My mother in law and I have been planning some tasty foods. This dip looks awesome, I want bacon in my dip! Oh my stars, my husband and daughter would absolutely love this dip. They are big cheeseburger fans! The dip looks amazing. I know my family will love it. I will have to make some this weekend. The dip looks amazing!!!! Sounds delicious! 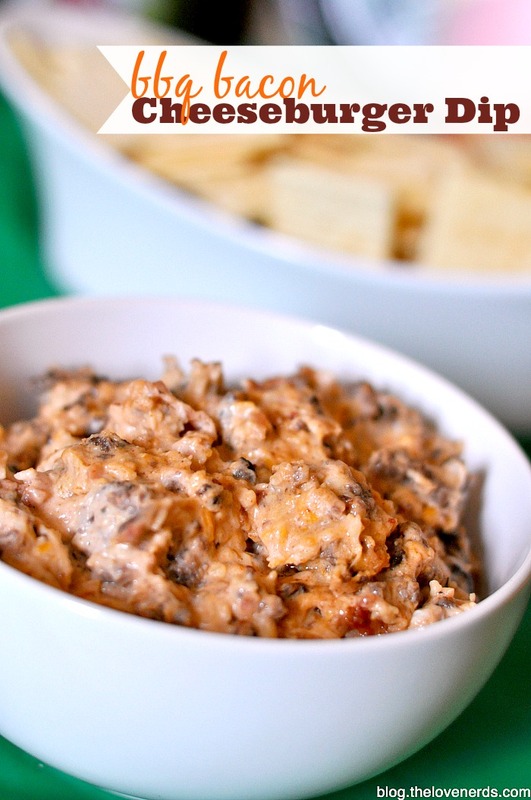 Bacon cheeseburger dip sounds great! I have got to try this! Sounds yummy for any meal! I will have to give it a try soon. That looks fantastic. I never would have thought to make a dip like this. I will be making it now though. This sounds like an awesome dip to try for Super Bowl! YUM! 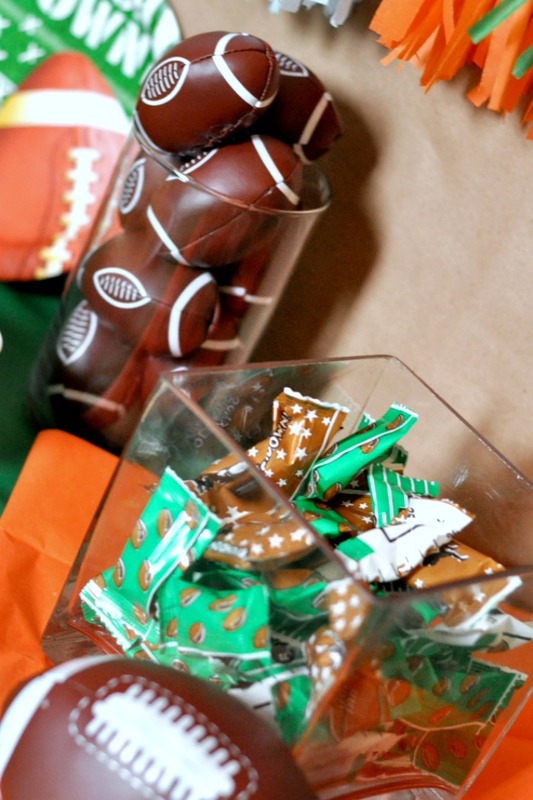 My husband would probably love this at his super bowl party. Who doesn’t like combinations of meat and cheese? Especially bacon. Oh that sounds amazing – everything goes great with bacon – yum! This recipe literally makes me drool! I could totally dig into some of his about now! Bacon in any cheese dip is so awesome! Love the idea of the BBQ flavor in this. I so need this! Now THAT’S the dip for me! I can’t wait to give this a try. Thanks! I love dip in any form, but this I haven’t yet tried and it sounds absolutely mouth watering! Thanks for sharing! Tasty combo! My husband would like that! I love to have dips on hand for parties and gatherings in my home. This one sounds so good! Pinning it for later! We love to dip! This one sounds like a real winner, too!